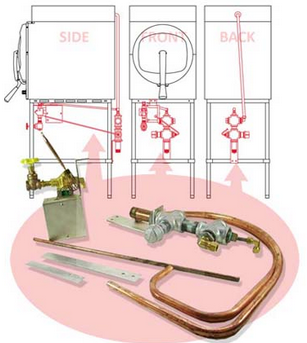 The exhaust condenser is used for condensing exhausted steam from the sterilizer when unit cannot be vented to the outside. With the sterilizer exhaust condenser kit you can use your sterilizer anywhere without having to worry about direct venting access. 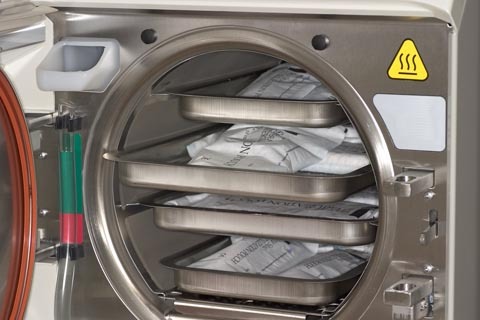 Episode #1 – How Do I Know If My Sterilizer (or Autoclave) Is Working Correctly? I Want to Keep My Patients Safe – How Do I Know My Sterilizer Works? A few months ago, there was a scare in Oklahoma where over 7,000 patients had to be tested for HIV and Hepatitis due to improper sterilization procedures at a dental clinic (http://www.nypost.com). Thankfully, events like these are rare, but it really shows the importance of following an effective sterilization procedure. 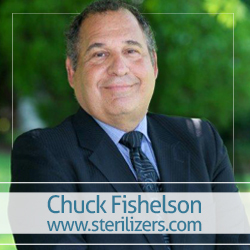 Terrible events like these may leave you asking yourself, “How do I know my sterilizer works?” We understand how important this question is to you.